Maharashtra SSC result 2017 will be declared at 1 pm today. Check at mahresult.nic.in. New Delhi: Maharashtra SSC result 2017 will be declared soon. 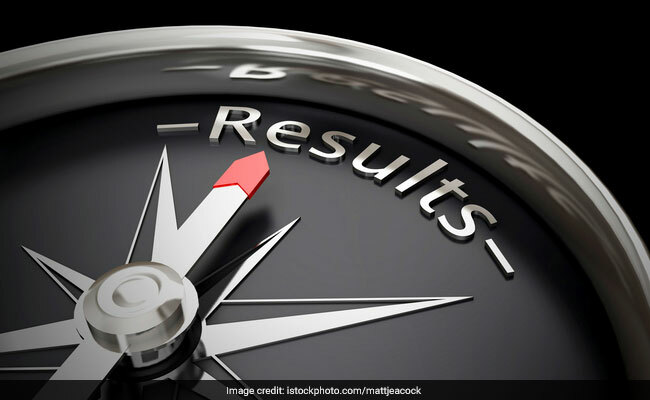 The Maharashtra State Board of Secondary and Higher Secondary Education (MSBSHSE), Pune will announce the result at 1 pm today. The result will be available for students to download at mahresult.nic.in. Read here: Know how to check Maharashtra SSC result 2017 online. Yesterday, the Board finally confirmed the date after a long spell of silence. Students were relentlessly asking about the SSC result 2017 date and bringing an end to it, the Board finally gave an update that the results will be declared today. 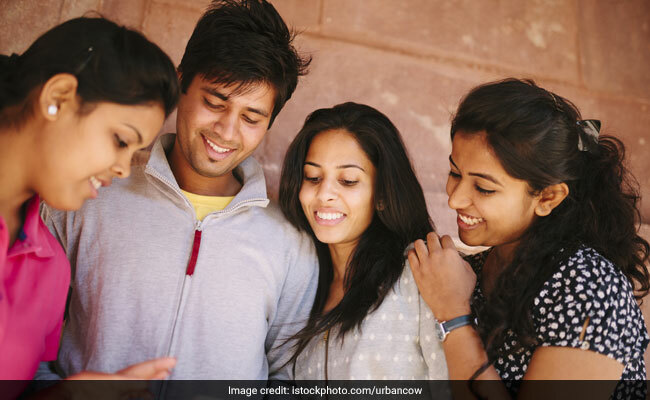 Maharashtra Board SSC result 2017: Where to check? The result will be declared at the result hosting portal of the Board at mahresult.nic.in. Students can also refer mahahsscboard.maharashtra.gov.in, results.nic.in and results.gov.in for result updates. This year near about 17 lakh students had appeared for the Class 10 board exam; for which the Board will decide the fate today. The Board had declared the class 12, HSC results previous week. While girls have fared well in the exam, Konkan division has the highest number of pass percentage with 95.20% students clearing the exam. After getting the online mark statement, students should check the details mentioned there in. Since class 10 pass certificate is considered to be a valid proof for date of birth, students must check the entry made and issues if any must be cleared with the Board immediately. Though Board will issue certificate supporting the result, students should consider saving a copy of it for reference. In case, the website slows down, do not panic and refresh the website a bit later. Due to multiple logins the website is likely to show issues.